Hope you all had a Happy Thanksgiving! Ours was extra special this year with our sweet boy. As the turkey and dressing were settling in my overstuffed belly, I took a peek at the sales that are going on this weekend. I swear, every year these sales start earlier and earlier! Some began earlier this week. I used to always go out Black Friday shopping with my mom and we had soo much fun doing that! But these days, sleep trumps the crowds… especially when you can often get even better deals online! I think we just went for the Starbucks and excitement of it all. But this year, online shopping it is. So, with that said… my annual Black Friday guide is here! Sparing y’all the deals that just aren’t worth it and getting to the really good stuff. AG Jeans: 30% off everything through Monday with code BF16. The AG Legging Ankle jeans are my all time favorite. Ann Taylor: 50% off everything through Sunday with code CELEBRATE. Arianna Belle: 15% off sitewide with code HOLIDAY16 through Monday. ASOS: 30% off everything with code THANKFUL30. This dress for Christmas parties! Banana Republic: 50% off up to 5 items with no exclusions! Two sweaters to totally get you through winter: here and here. BaubleBar: 30% off sitewide with code THANKS30 through 11/27. Then through 11/29, save 25% off one item with code SAVE25 / 30% off two or more items with code SAVE30. 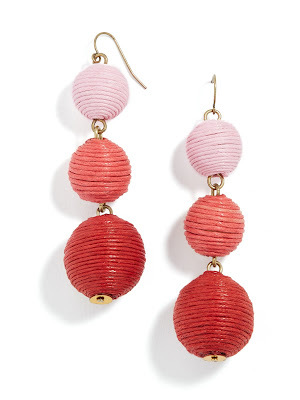 These red ombre crispin drop earrings—SO GOOD! Brandon loves Cole Haan and these shoes always make for a great gift for the fellas! GiGi New York: Receive up to 35% back in a gift card, plus get a free personalized leather case. 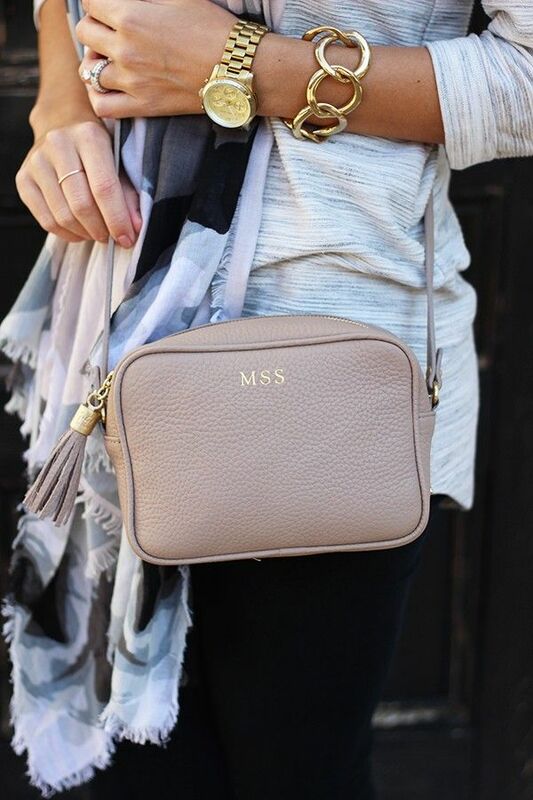 Still loving this Madison Crossbody in Stone. 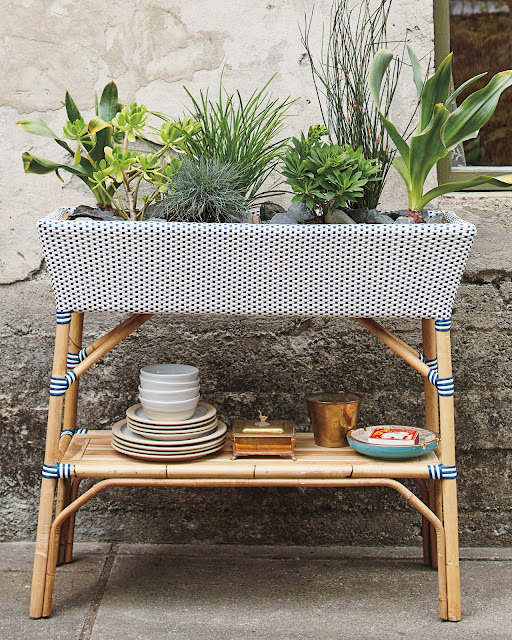 Revolve: Up to 50% off tons of pretties. Shopbop: 15-25% off everything with code GOBIG16!! All about these earrings and these by Adina Reyter. I also shared a roundup of favorites here. I love Tory’s dresses. Like this one in the most beautiful gray… and then there’s this one—it’s on BIG sale! Urban Outfitters: All apparel is buy one, get one 50% off! Amazon: too many deals to list! Beautycounter: Spend $125, get a free lip sheer ($30 value). Spend $250, you’ll get the lip sheer AND a body oil (amazing, and a $73 value) for free! 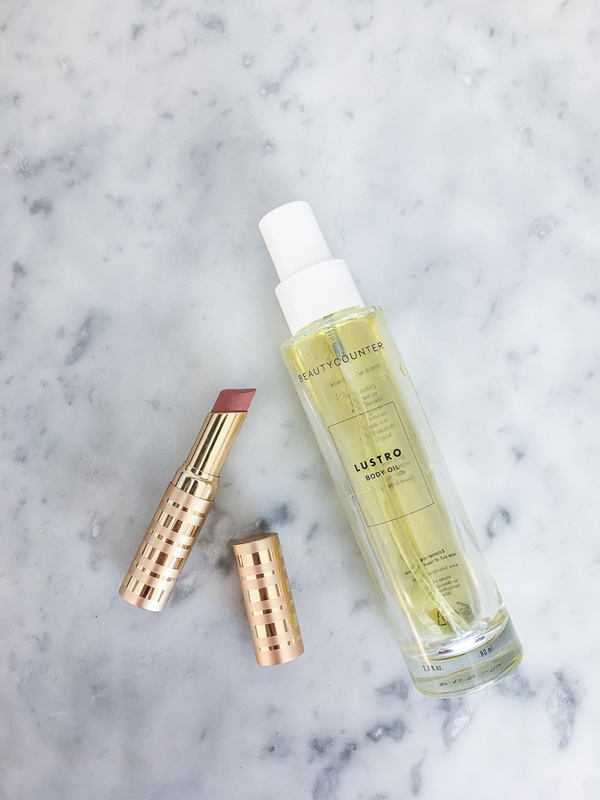 The lip sheer and the body oil are two of the best sellers and big loves of mine.